RECAP was selected for funding by the European Commission’s research and innovation programme, Horizon2020. 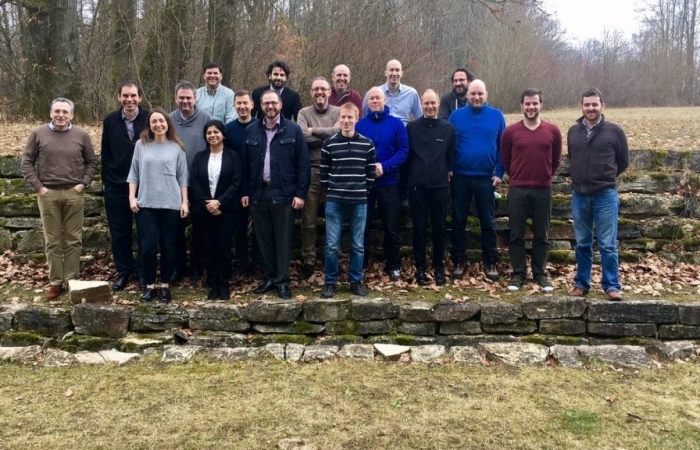 The consortium comprises nine research partners from five European countries – Ulm University (Germany), Umea University (Sweden), Tieto (Sweden), IMDEA Networks (Spain), SATEC (Spain), Linknovate (Spain), DCU (Ireland), Intel (Ireland) and BT PLC (UK). The IC4@DCU research team leads the simulation-related work and coordinates dissemination and exploitation efforts in the project. The project will run until January 2020 and will solve known constraints and offer genuine commercial benefits to the consortium partners and other European adopters of the RECAP output.